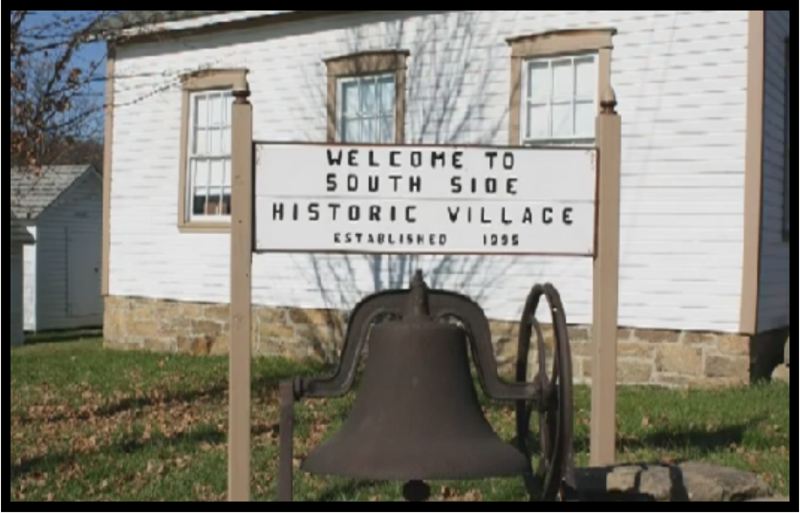 South Side Historical Village Association | "The Home of Our Yesterdays"
"The Home of Our Yesterdays"
The South Side Historical Village was established in 1995, and is located at the Hookstown Fairgrounds in Hookstown, Pennsylvania. 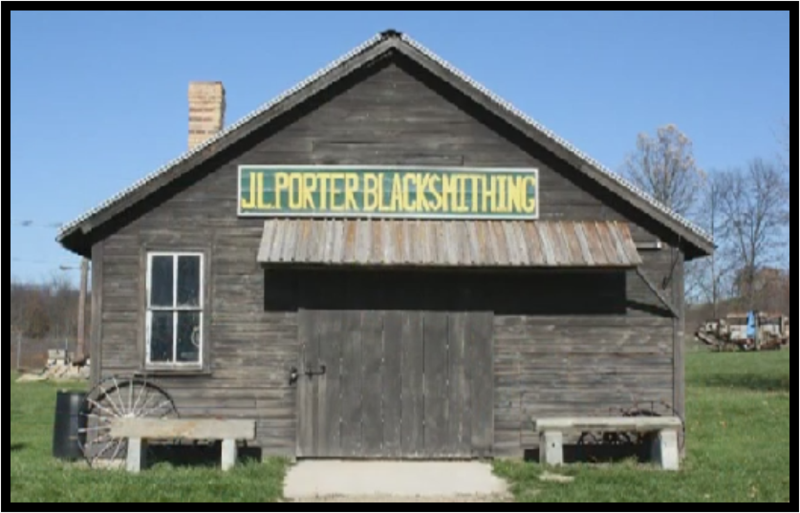 Our Mission: To Collect, Preserve & Interpret Early American Life. 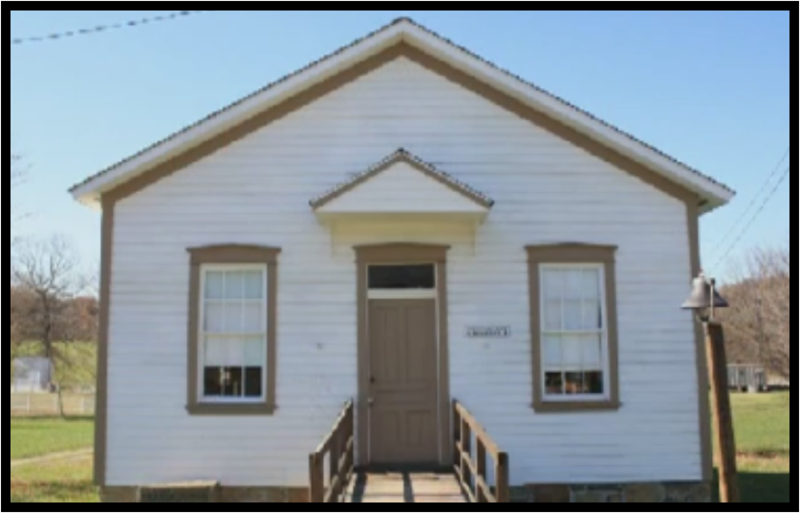 The SSHVA runs the South Side Historical Village, which displays artifacts & hosts tours, festivals & educational programs. 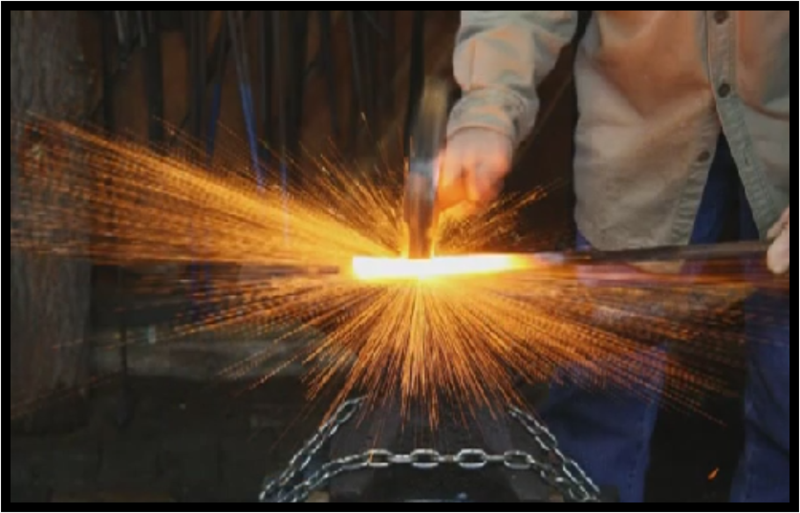 Since its creation, the village has continued to grown & evolve from static displays into a real working community in the style of Colonial Williamsburg. 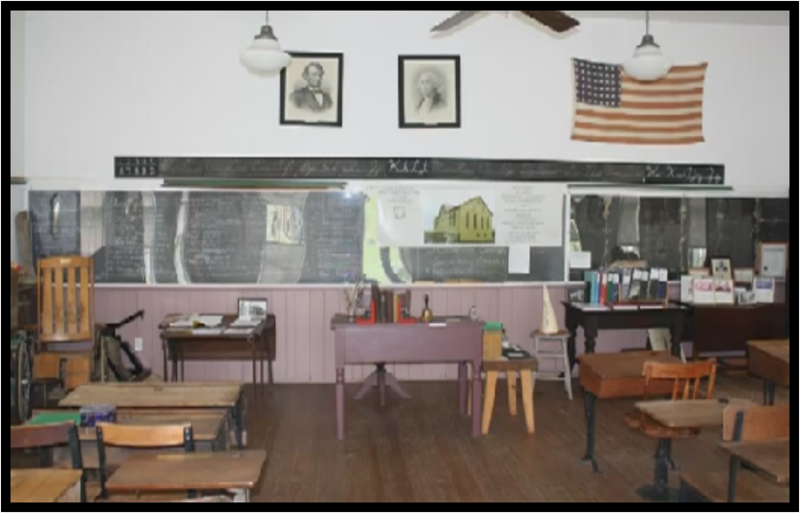 For more about the South Side Historical Village & our own history, visit the “About Us” page.